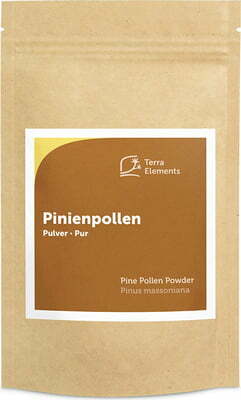 The Pine Pollen Powder by Terra Elements is a wild grown novel food that was harvested by hand. 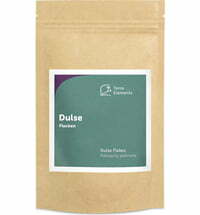 The yellow pollen in this powder comes from pine trees. The conifers grow in southeastern China. They are one of the most resistant species. Harvested by hand. 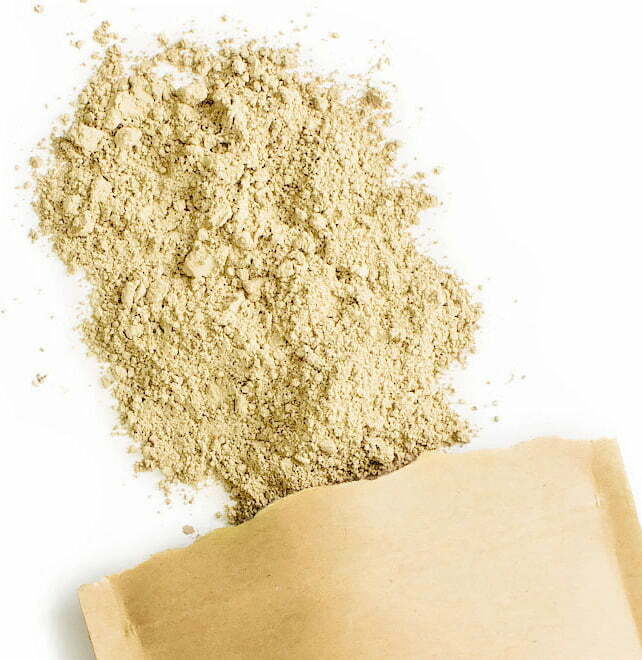 The cell wall is broken, then the pollen is air-dried at 42 degrees and ground.